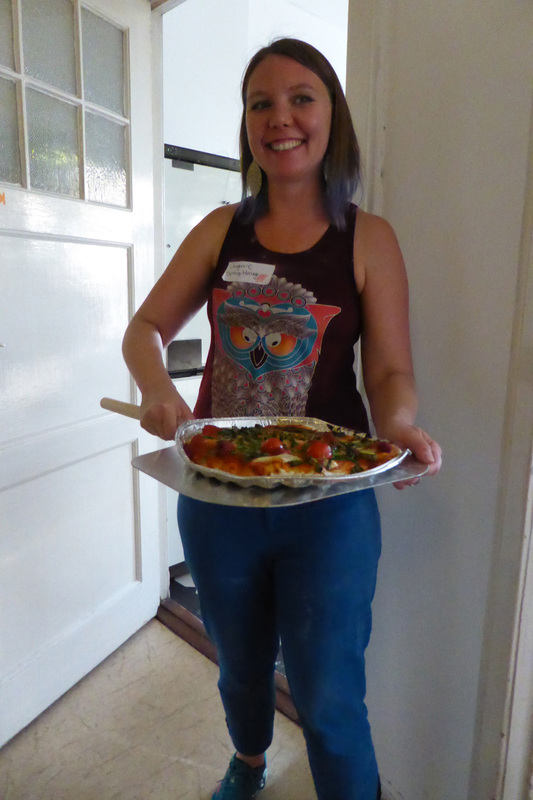 ZAZAZA: A Global Pizza Conference, was a series of interactive, collaborative meals organized by Jacquelyn Strycker, and sponsored by ArtPod. The event’s title is a play on the word “za,” American slang for pizza, and the 1982 German hit pop song, “Da Da Da” by the band Trio. 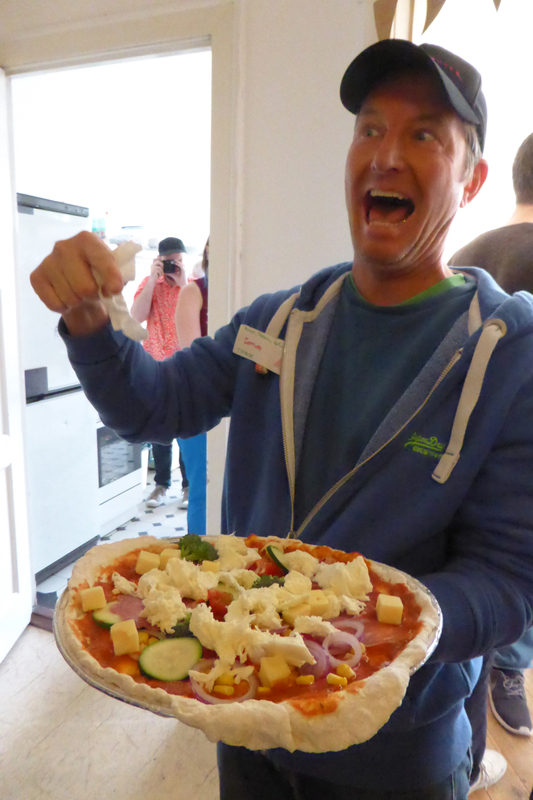 Participants were asked to bring their own unique toppings, and to collaborate on the creation of pizzas. The events also included an original karaoke, and a lecture on the history of pizza. The series culminated in the creation of a ZAZAZA cookbook that included recipes, drawings and poems created by participants.